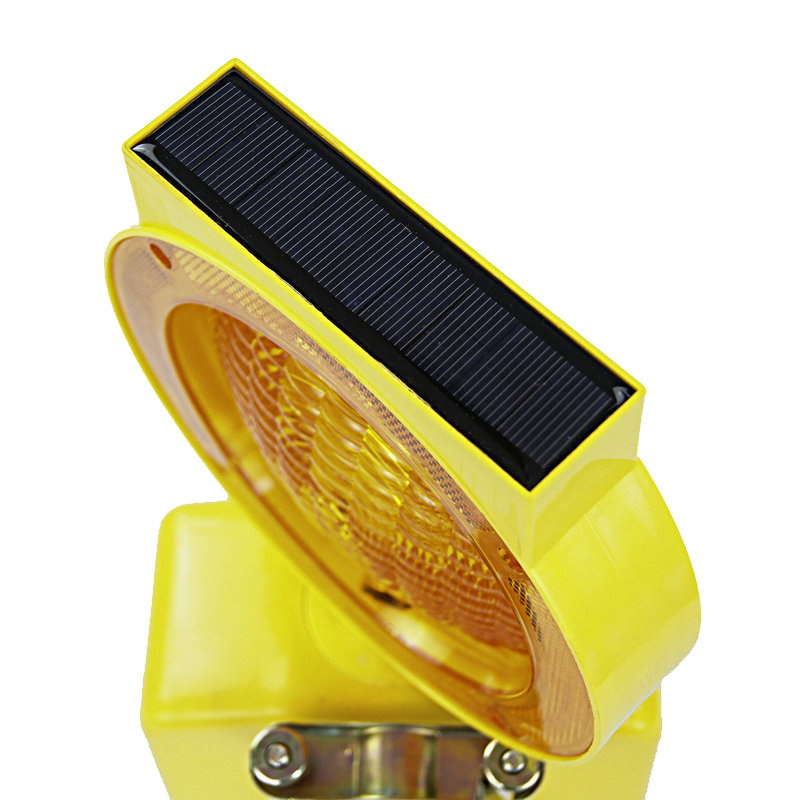 This solar waring light has a waterproof function, it can be worked on rainy days. The base is PP, the shell is PP. 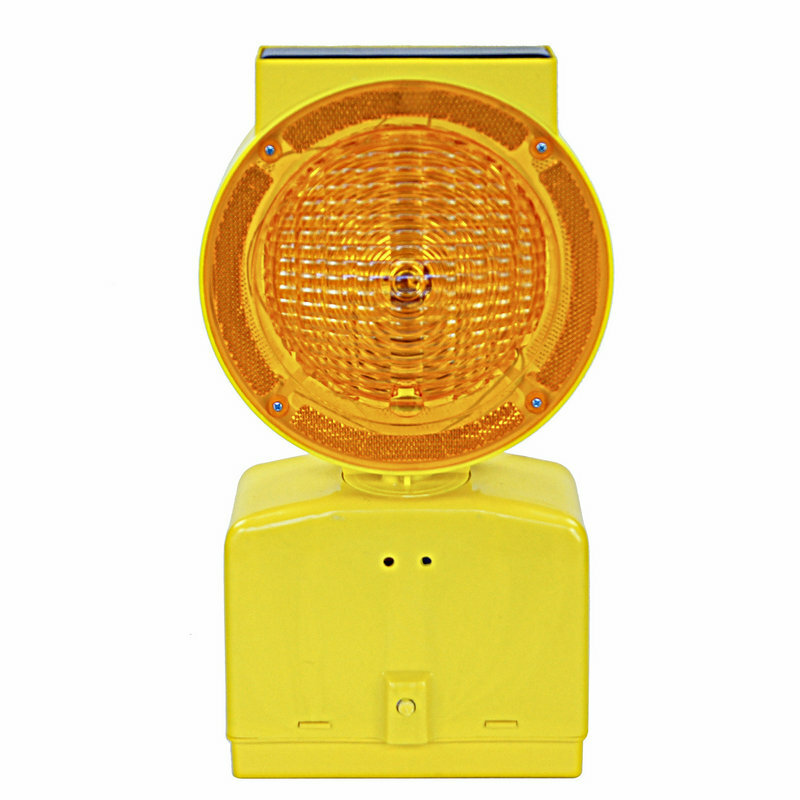 It is suitable for municipal, construction, ambulance, ect. 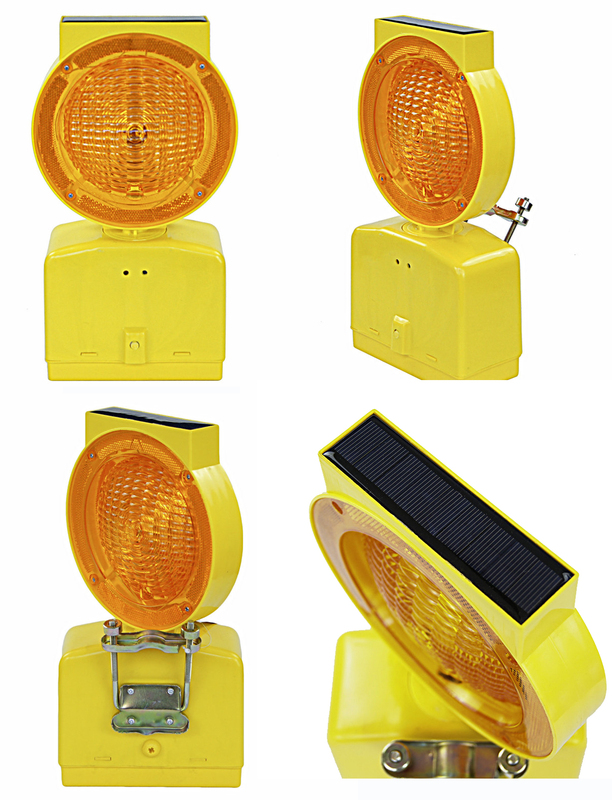 Looking for ideal Solar Power Warning Lamp Manufacturer & supplier ? We have a wide selection at great prices to help you get creative. 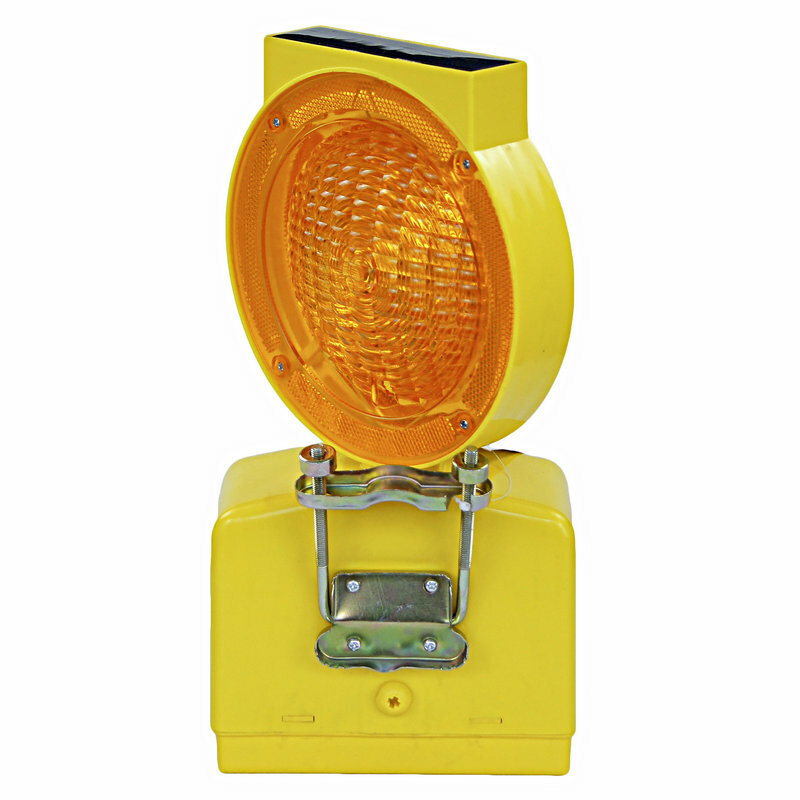 All the Solar Warning Light are quality guaranteed. 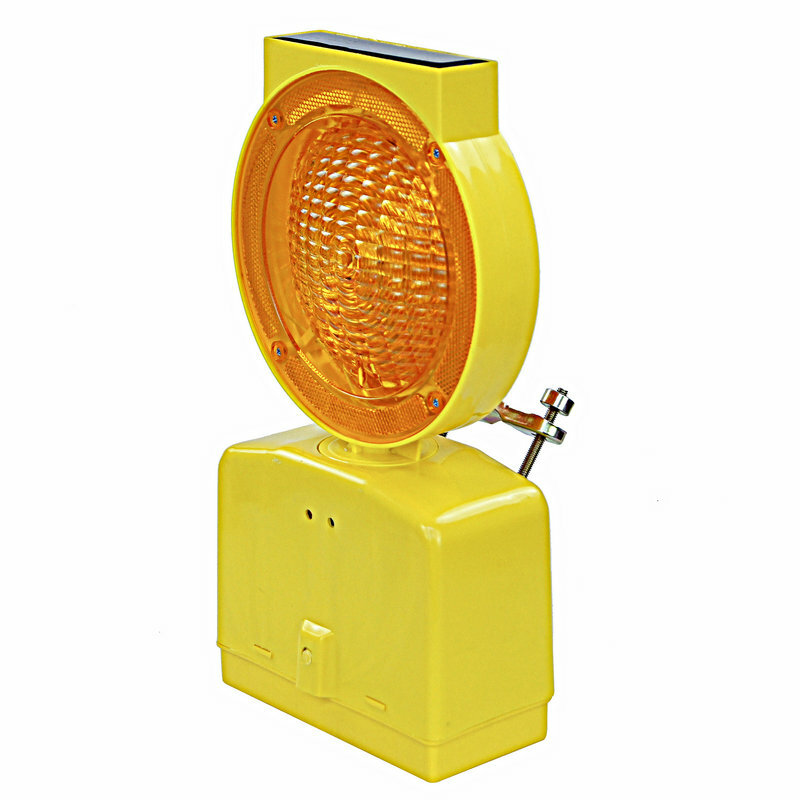 We are China Origin Factory of Solar LED Stroboscopic Light. If you have any question, please feel free to contact us.